In a nutshell: An outstanding food festival curated by a famous Parsi Chef couple from Mumbai, that captured the authenticity & YUMMness of Parsi food quite well, at 5 star prices (but much cheaper than the airfare to to & fro Mumbai to have the same food). As we walked into the restaurant, we were greeted by a lady who turned out to b the restaurant manager. A nice normal conversation flowed that we all enjoyed. She herself came for getting the orders as well & later on many more occasions during our dinner. I must say she was one of the most ‘hands on’ Managers I have come across in a while. We also met the gentleman who served us last time & ended up having a good 10 minutes chat. 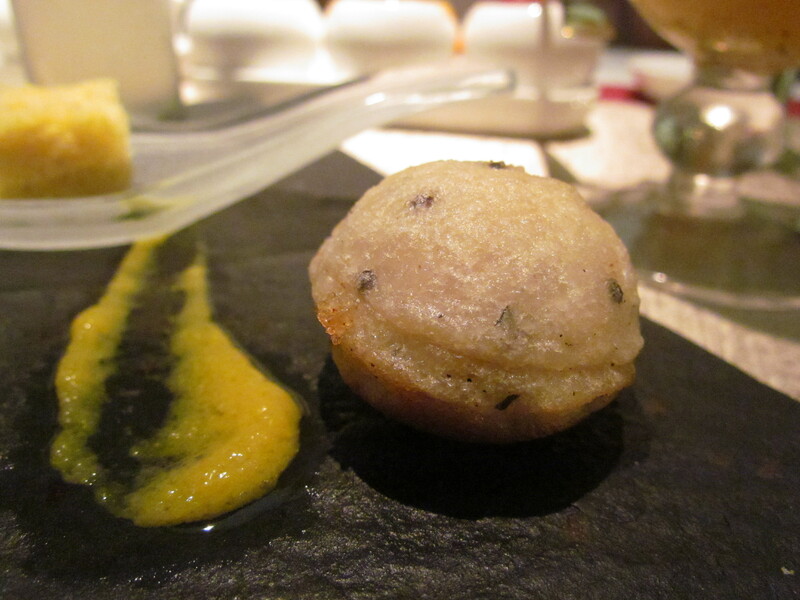 welcome snack given to all guests – paniyaram with a special chutney and a drink. Coming to Parsi food, we started with a starter platter in the section called ‘snacks’ that included Salli par edu , tamata par edu, akuri on toast. 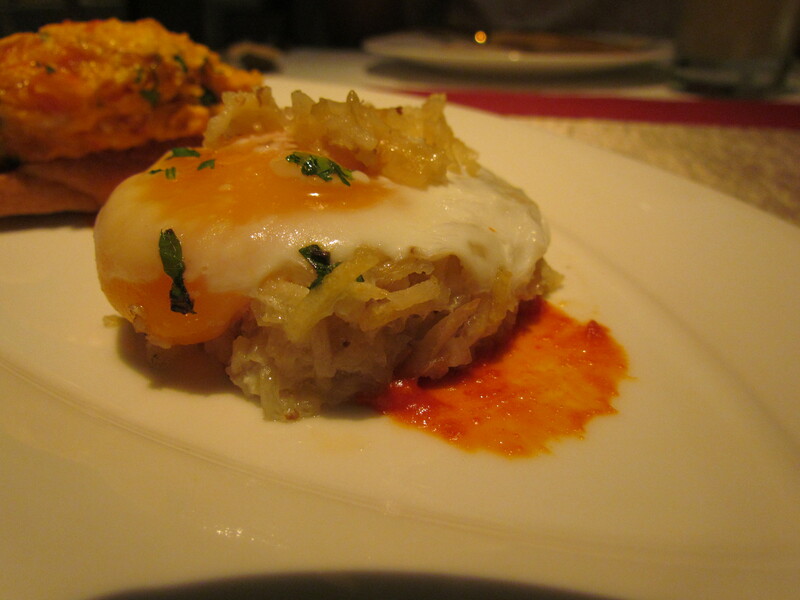 Salli par edu was eggs on a bed of potato matchsticks (salli). Unike the crispy fried salli served in sodabottleopenerwala, this one was crispy on the outer layers but soft & nice inside. The egg used was organic (not the stupid pale yellow yolk poultry egg) & hence had a dark orange yolk that was super tasty as well. Loved the dish & rate it 4.25/5. 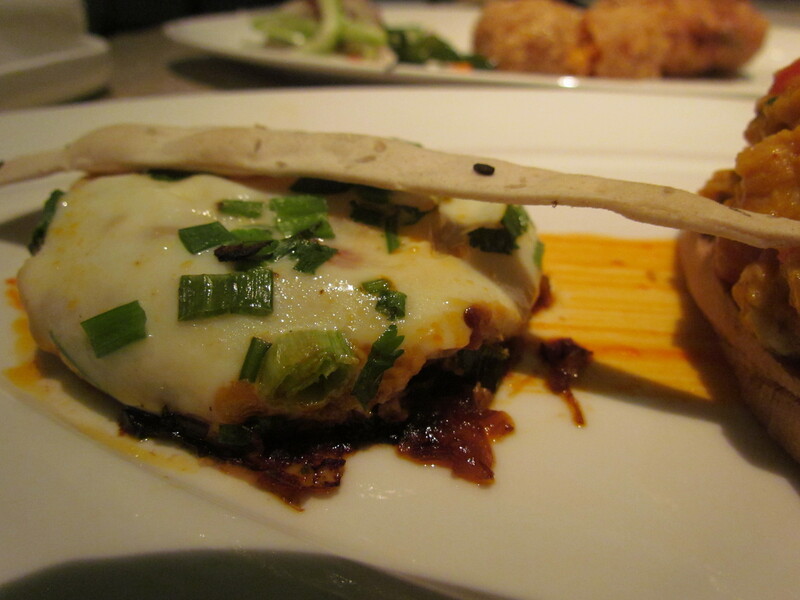 Moved on to the second ‘snack’ – Lamb Bheja cutlet. As I keep saying, it’s always fun to have someone else’s brain as I am obliged to let people eat mine at work… The cutlet had a thin crisp layer outside & had slices of lamb brain inside. Rich, creamy , superb. If u like eating bheja, u will like it. If u do not know what u r eating, u will love it. 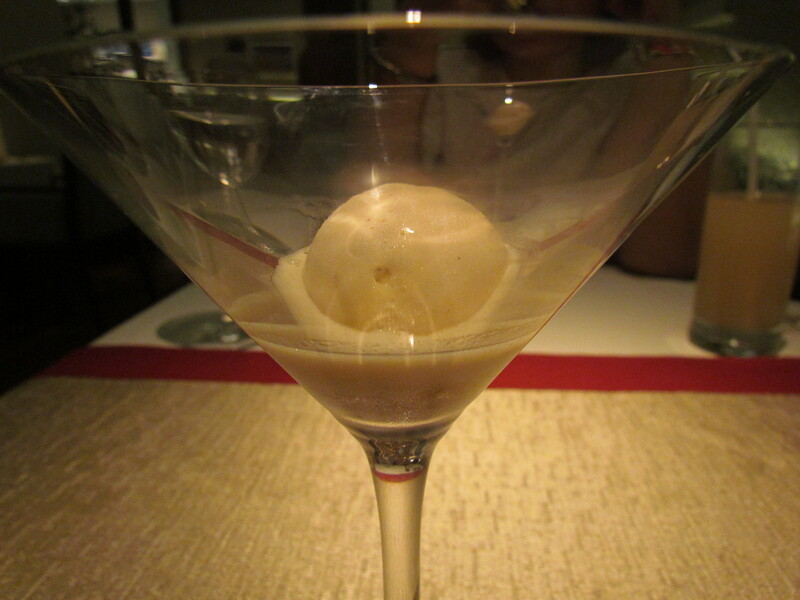 However, if the thought of eating brain puts u off, u might find the experiencenot so good. Rate this dish 4.5/5. 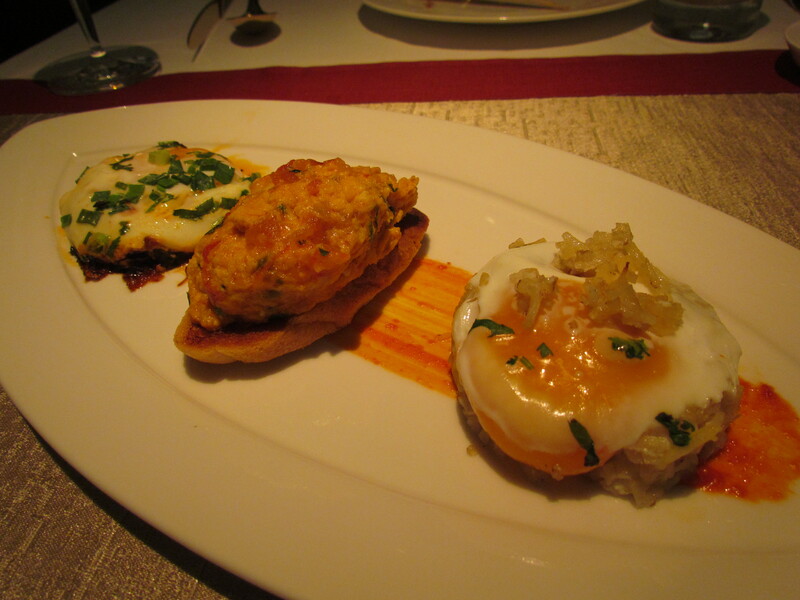 For main course we had Patrani macchi – just outstanding. 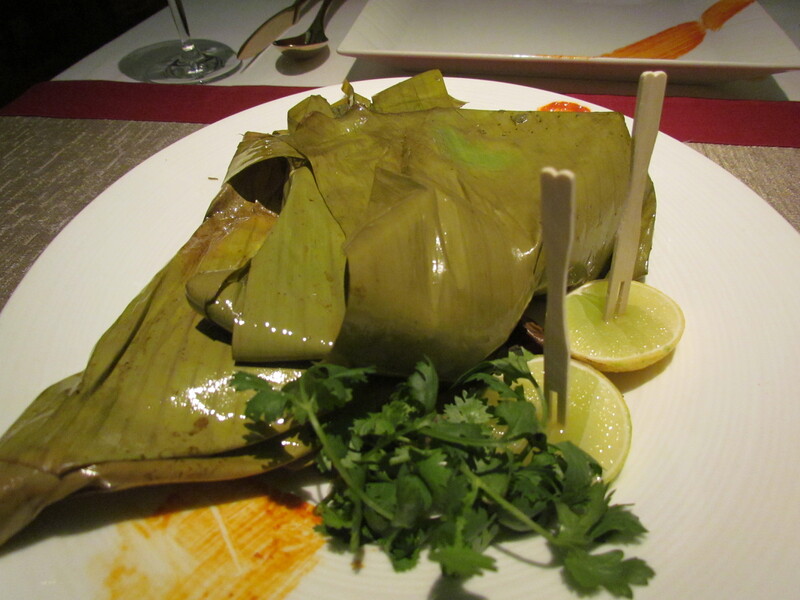 Full pomfret wrapped inside a banana leaf with traditional marination and steamed. Subtle yet distinct flavours. 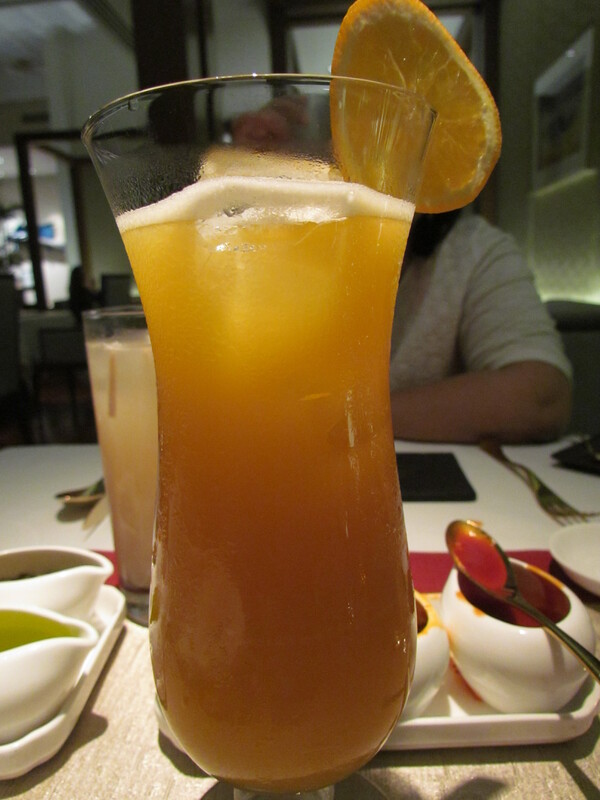 Coconut grated, tamarind , chilly made their presence felt. It was mildly sweet , hot and sour taste. 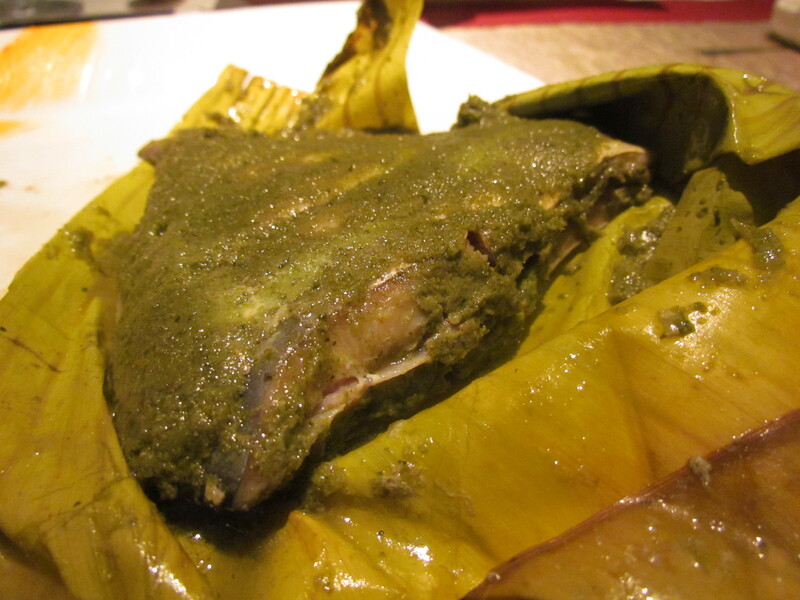 Super soft fish with fat thick super soft oily skin (good choice of fish, optimum size). Served piping hot. Super loved it. 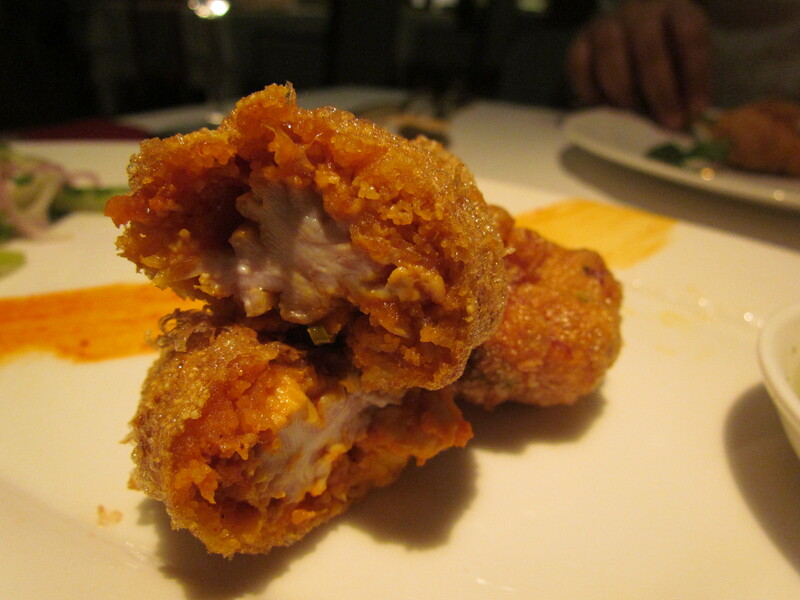 The patrani macchi at sodabottleopenerwala is directionally similar but falls off on two points. 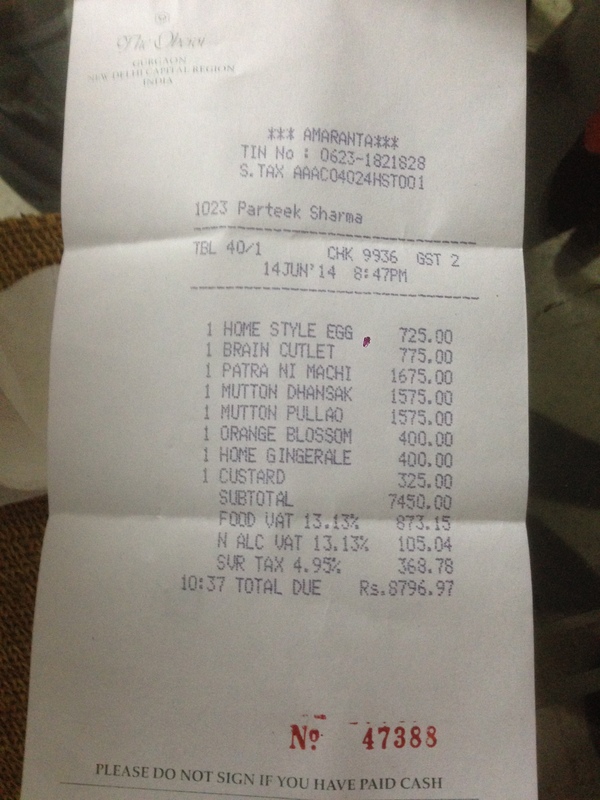 They use sole (coz they charge 1/3rd the price) vs. pomfret here. What also makes a difference is the presence of skin in pomfret & no skin in the sole. Texture of fish changes. 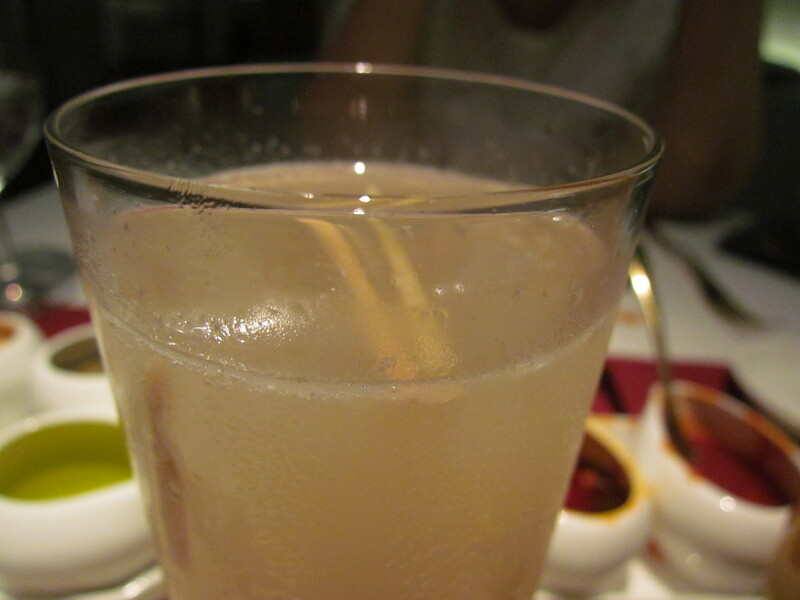 In sodabottleopenerwala the tamarind is not obvious & overall the taste of the green marination is way ‘bland’er than this. Rate Patrani macchi 4.75/5 Mutton dhansak was a revelation. This was served with pulao. 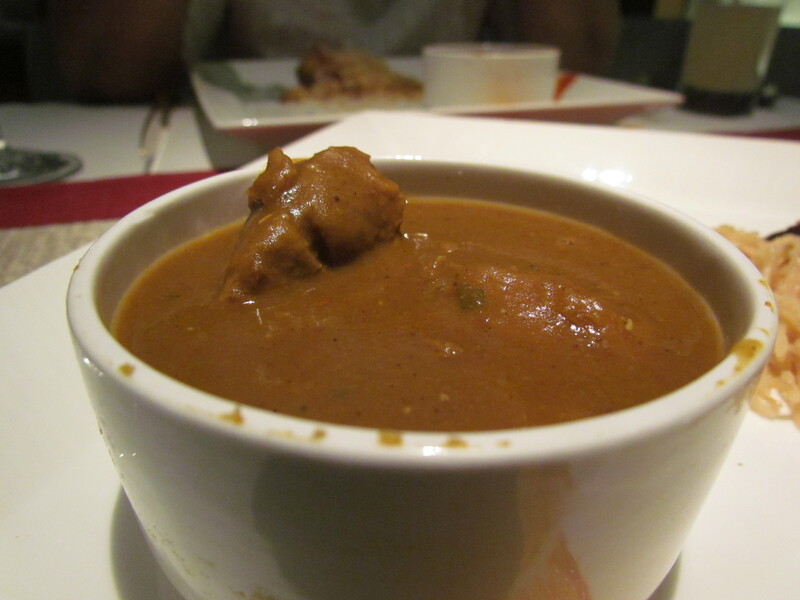 It had a thick daal base and super soft melt in the mouth pieces of Lamb in it. 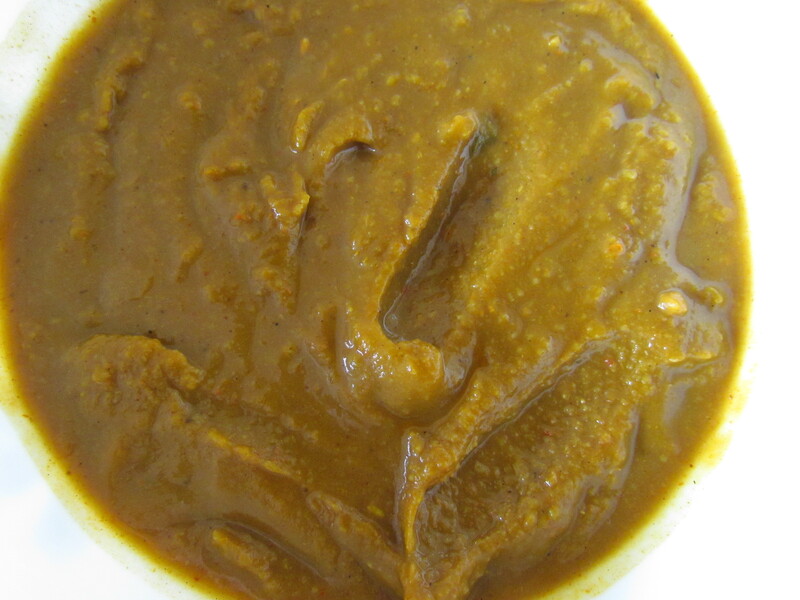 The daal base had the flavors of spices & meat infused in it. What an outstanding dish. 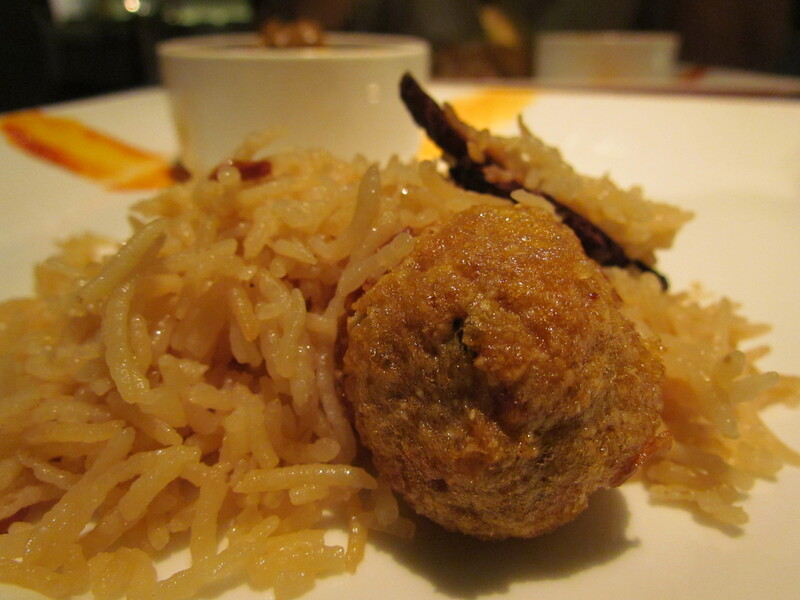 The pulao was long aromatic grains of rice ,super soft melt in the mouth. 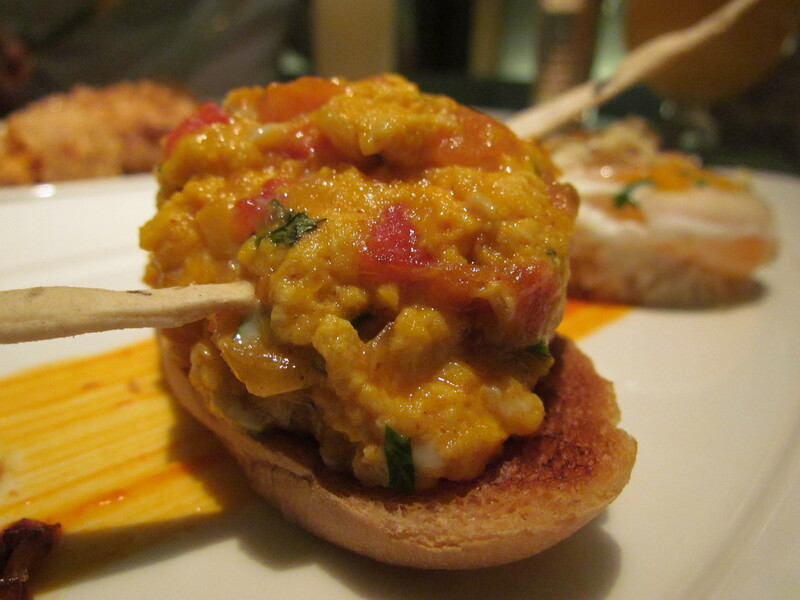 It had some mindblowing meatballs in it & the taste was just awesome. I do not remember having any meatball across cuisine so good in at least the last 1 year. Rate this dish 4.75/5 Last dish that we had was Mutton pulao & daal. 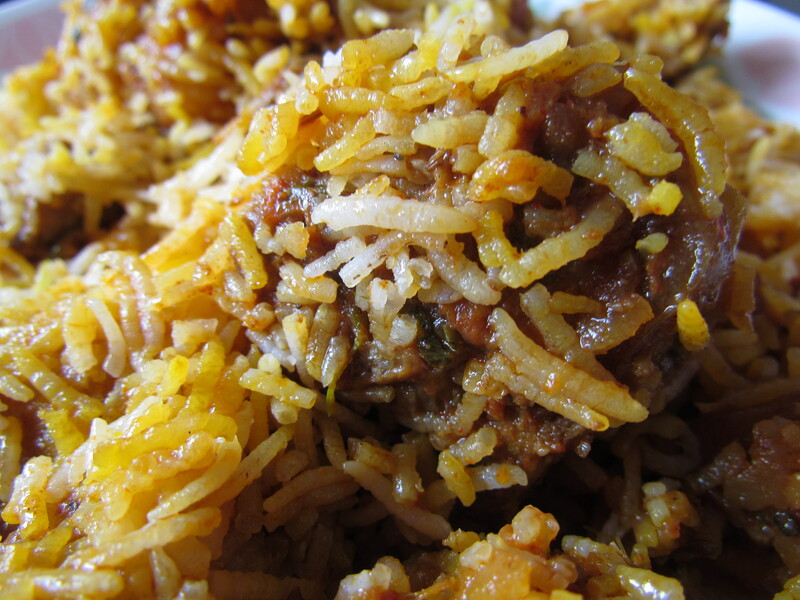 I was told that Curried Meat and saffron rice are cooked separately and then baked together for a rich and delicious mingling of flavours. Marvellous. 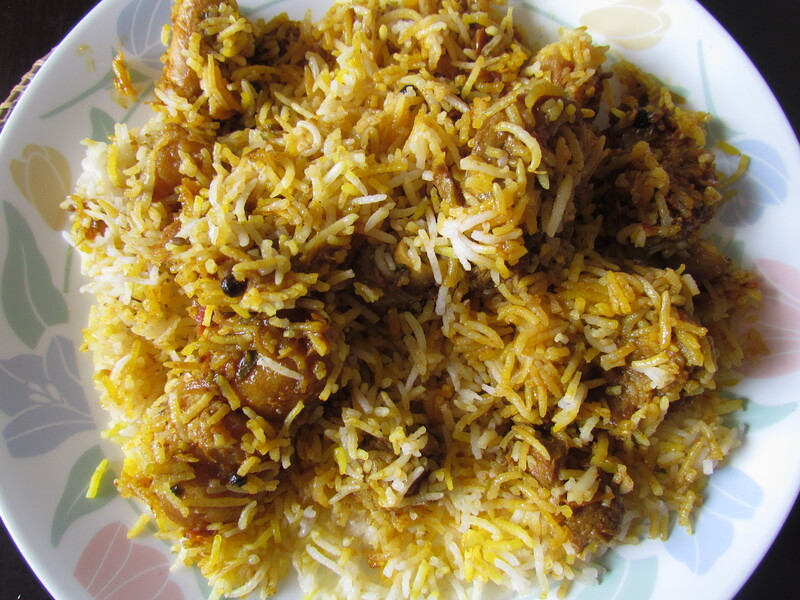 Patches of white rice insterspersed with patches of yellow rice & brown color of meat peeping thru. Once again, long aromatic grains of rice ,super soft melt in the mouth. 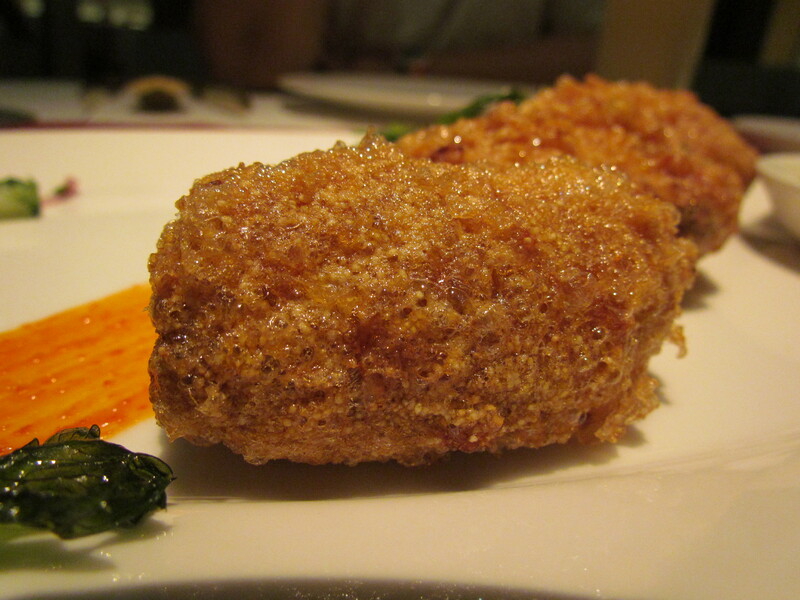 Mutton was excellent in terms of taste & softness. Rate this pulao 4.75/5 The daal was again thick, had nice notes of spices & had a hot aftertaste but someone forgot to add salt to it. It was directionally very good but underwebt serious execution flaw. Adding of salt from atop did not help as well. Rate the daal 1/5. 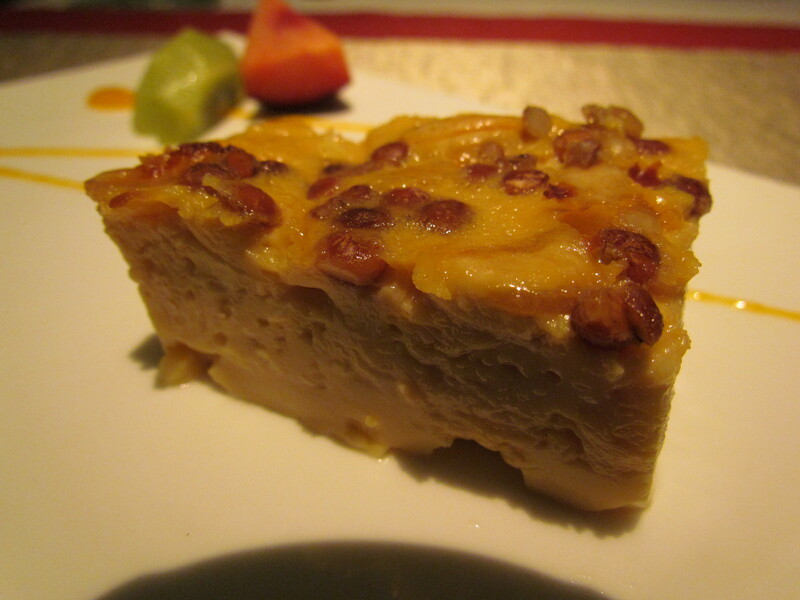 Overall rating of food at Amaranta averages out to 4.4/5 Mammoth rating for a dinner with so many items. 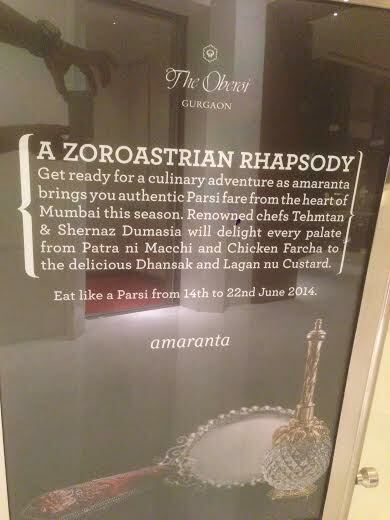 Will look forward to more such real Indian traditional cusines here at Amaranta. About the Chefs (based on what I gathered by talking to the people serving us): They have been catering for Parsi Weddings / Navjotes /Parties since 1992. They do celebrity dinners for private parties also.